Perfectly Created Chaos! : MMSC68 and an Exciting DT Announcement!! Beautiful card Dori-Love what you did with the "priscillastyles" sunflower image. The coloring of the sunflowers is shaded beautifully. Great job with the sketch. Thank you so much for playing along with the Midnight Madness Design Team. Oh this is just such a pretty and cheerful card, Dori! Love what you have done with this sunflower! Congrats on your DT appointment! Love Priscilla's stuff!! Thanks so much for playing in the Midnight Madness Sketch Challenge this week! Hugs! This has brightened my day! I love this card and the way you used the sketch. Your coloring is beautiful and the card just makes me feel warm in side! Beautiful work!! 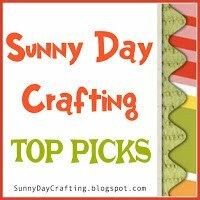 Great sunflowercard! Love the yellow and black togheter and you have balanced it off so nicely with the grey. Great take on the MMSC sketch! I am looking forward to work with you on this great PSD Team! This is beautiful. I love how you've colored the sunflower, and the embossed background. Pretty colors together. Nicely done! 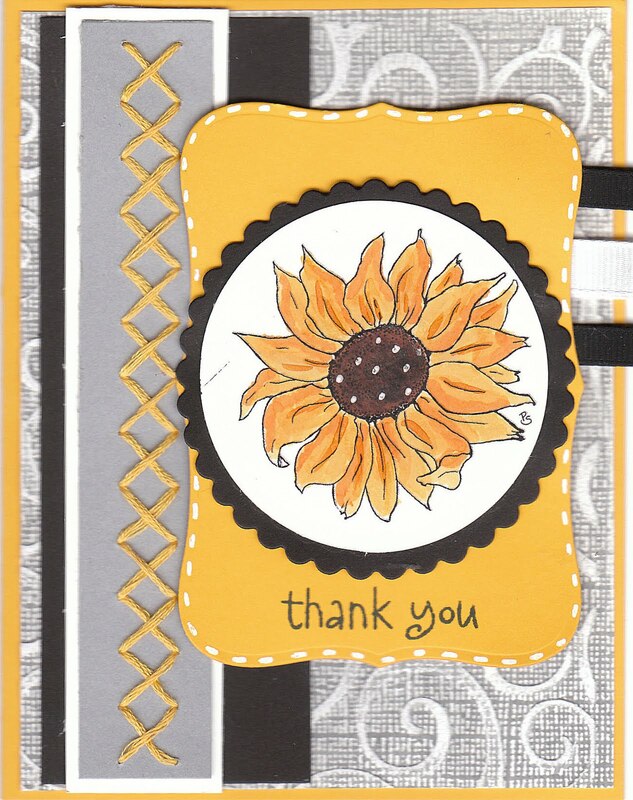 Fabulous creation with Priscilla's sunflower Dori! Congrats on the new DT spot ... I'm looking forward to working with you & the other ladies on this amazing new team!! What a cute card. That sunflower is wonderful. Congrats! Thanks so much for joining us this week at Midnight Madness! Hi Dori! What a fabulous take on the sketch. I love this "priscillastyles"image; you did an amazing job showcasing it. Your color choices are a knockout! Distressed swirls and stitching...all of these details make for a beautifully designed design. 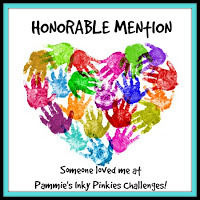 Thanks for sharing with Scrapping With I Did It Creations. Dori this is wonderful - the texture in the background is stunning. Looking forward to working with you on the DT. Your card is really pretty....The sunflower is sooo beautifully colored and I just love the stitching along the side...what a great detail!!!! Congrats on your new DT position!!!! Dori, what a stunningly beautiful sunflower! I just love this "Priscilla Styles" sunflower image. Your colors of yellow, black and gray are just perfect to showcase this gorgeous digi. Love the dry embossing and great take on the sketch! Thanks for joining the Midnight Madness challenge this week and hope you will play along next week! I'm looking forward to being on the PS DT with you and all the other talented ladies! What a great card. awesome coloring. Wonderful card! Fabulous colouring and layout and I love all the texture, you really make everything so special. Thanks for playing at Stamp Something, hope to see you back next week! Great card. It makes me want to look for my sunflowers. Thanks for sharing with us at Going Grey with Scrap-Creations. Dori, Wow! Your instructions are so specific, someone could really just sit down and make this card. I love that! :) I love your card too. Especially the brilliant addition of the grey in there. Congrats on DT and thanks for playing the Midnight Madness Sketch Challenge with us this week. 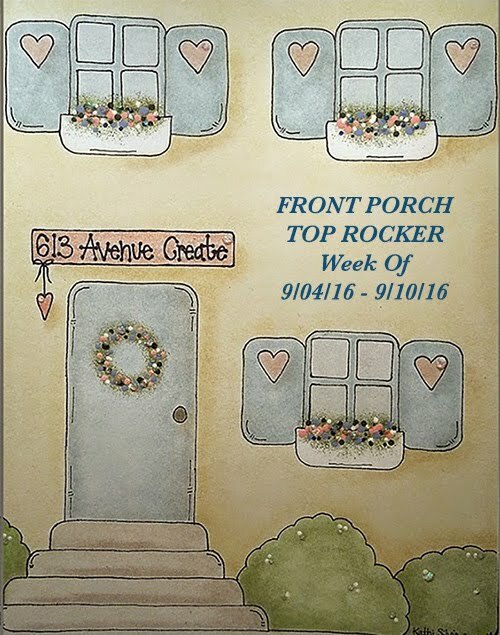 Great card, thanks so much for joining us this week at Going Grey with Scrap-Creations! Hi , Love your card it is FANTASTIC. I appreciate you using my image and you have sure done a fabulous job. We are just thrilled to have you on the "priscillastyles" DT. 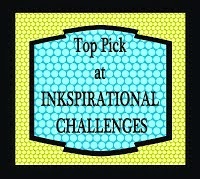 What a great post and your blog looks awesome :) Great take on the sketch. Thank you so much for joining in the fun this week at the Midnight Madness sketch challenge.